Depp, Johnny Actor; starred in Ed Wood in the title role, and in the five Pirates of the Caribbean films (Captain Jack Sparrow). He portrayed the Mad Hatter in Alice in Wonderland and Alice Through the Looking Glass, Tonto in The Lone Ranger, and the wolf in Into the Woods. 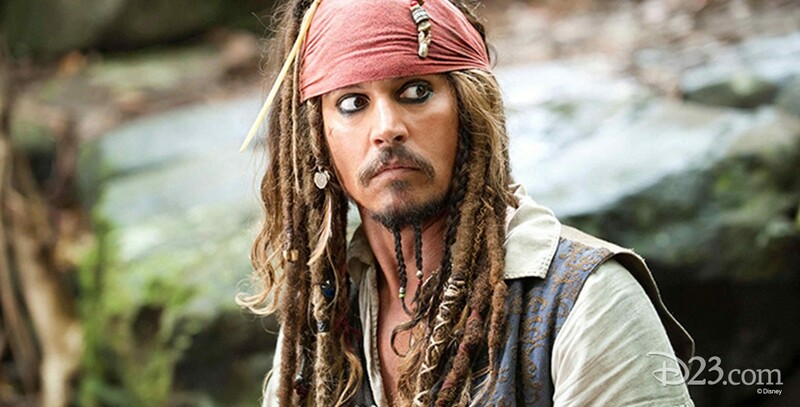 He is the only actor to have starred in 3 $1 billion dollar films: Alice in Wonderland, Pirates of the Caribbean: Dead Man’s Chest, and Pirates of the Caribbean: On Stranger Tides. He was named a Disney Legend in 2015.